Excited to hear that The Lander Art Center will host the 5th Annual Riverfest Art and Music in the Park! 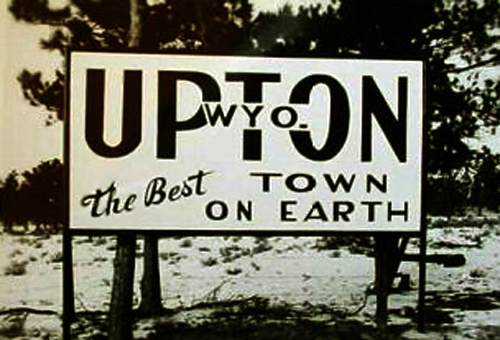 image from Wyoming’s Big Show in Sweetwater County — Rock Springs! Natrona County Fair — It was held earlier in July, but there are LOTS of events happening — check out their website! 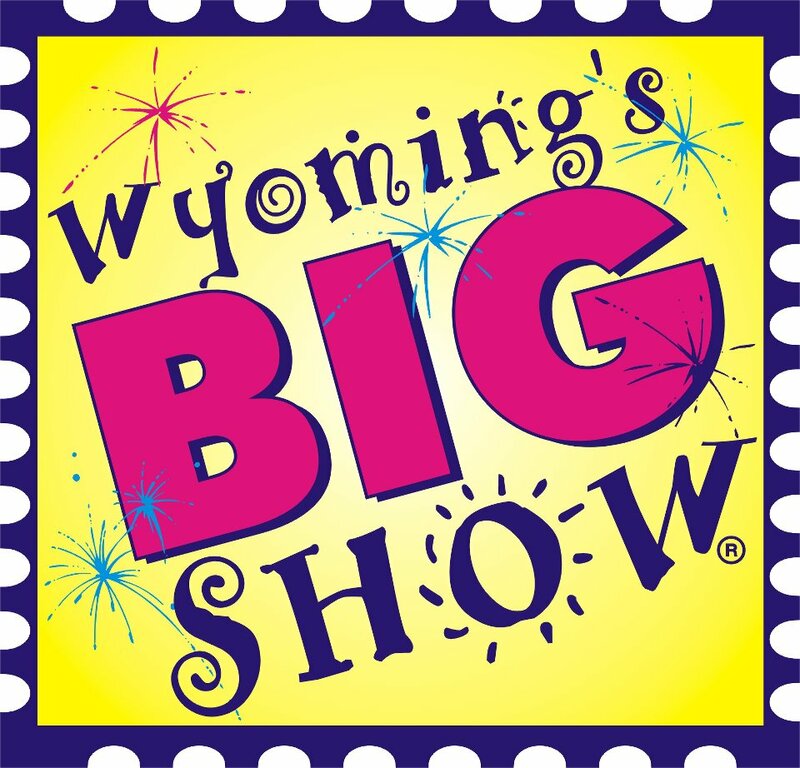 …AND, of course, the Wyoming State Fair is coming! August 10-17! 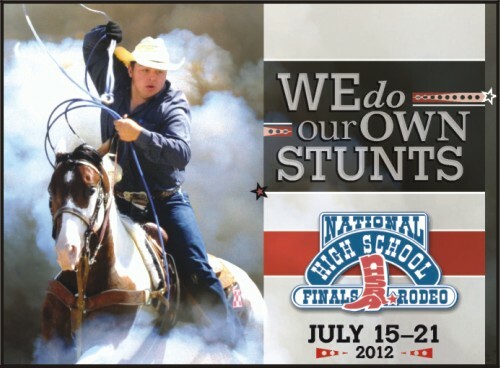 Cody’s major event of the year with rodeos, parades, fireworks and family entertainment. 9:30 a.m. Stampede Parade – Cowboys, Indians & Thieves (Mainstreet) 2013 Theme – Cowboys, Indians, Lawmen, and Thieves! 2013 Grand Marshal is Craig Johnson author of the Longmeir book series that has been made in to an A&E TV show. Wild West Extravaganza – To get a booth for this craft fair located next to City Park, please contact Becky Kinkade at 307-578-7040. Laramie’s annual Fourth of July celebration draws thousands to Washington Park, all day long! Beginning at 9:30 AM, enjoy live music, food, lots of people and a great time to be had by all! The Dubois parade is unique with its spectacular scenery as the backdrop to this charming western town. July 4 – Fireworks at dusk. 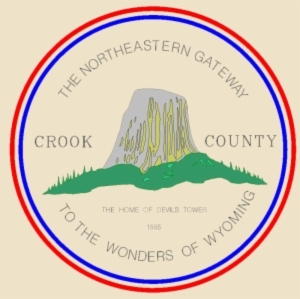 July 7 – Dubois Chamber of Commerce Chicken BBQ at Town Park. 4-8 p.m. 307-455-2556 or 307-455-3320 $12. Local entertainment. Pursuant to City Park regulations, no glass containers and no alcohol will be permitted to be carried onto the premises. Coolers, food and beverages are permitted. The beer garden will have a service area available. Must be 21 years of age or older and show a valid photo ID to enter the serving area. 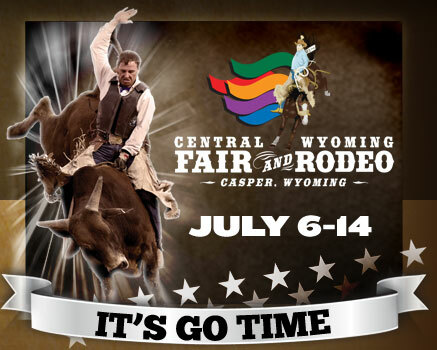 Gates to the grounds of the Casper Events Center open at 4:00 pm. Admission is $10 per vehicle, $5 per motorcycle, and $5 per bicycle and pedestrian. All gate admission is on a CASH ONLY basis. For more information or to purchase tickets, call the Casper Events Center Box Office at 307-577-3030 or at 800-442-2256 or online at www.CasperEventsCenter.com. 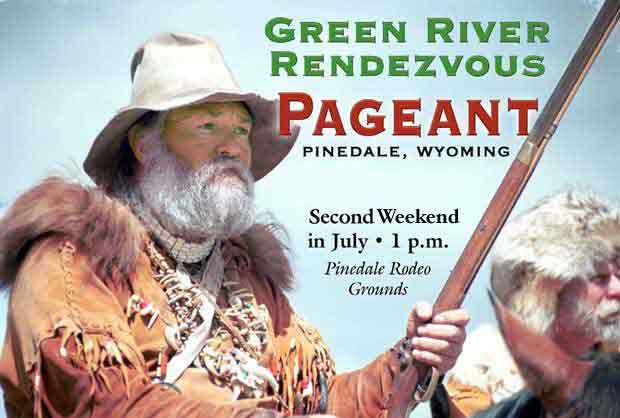 Riverton, WY – The annual re-enactment of the 1838 Mountain Man Rendezvous will be held this year from July 3rd to the 7th. 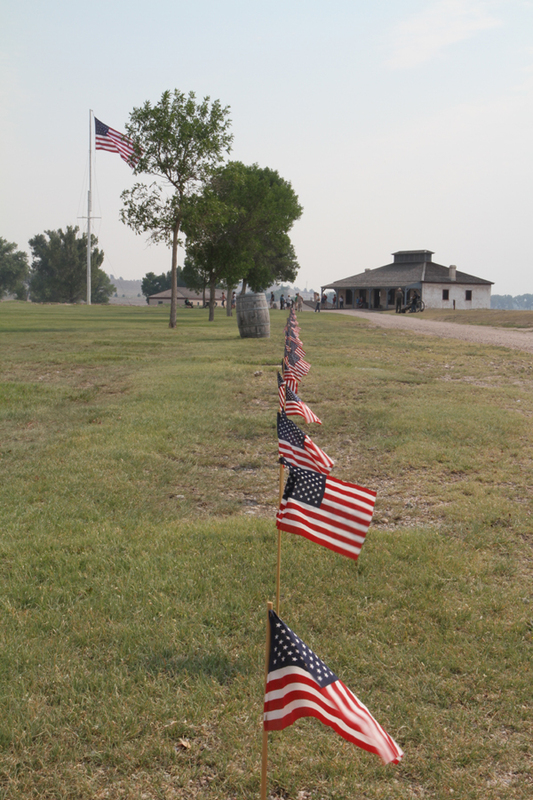 This year marks the 175th anniversary of the original rendezvous. This rendezvous is the only re-enactment located on the actual historic site. One is walking in the footsteps of such great trappers and traders such as Jim Bridger, Kit Carson, Joe Meek, Andrew Drips, William Drummond Stewart, Moses “Black” Harris, and others. This year’s fun starts on the Wed. the 3rd at 3 pm with a parade down Main Street in Riverton, followed by opening ceremonies at 5 p.m. with a free dinner and Native American dancing to follow. Thursday, Friday and Saturday will see the normal black powder shooting, hawk ‘n knife competitions and numerous seminars centered around the fur trapping era. This year there will be more traders than usual as the national rendezvous will be the next week in Laramie. This gives visitors a chance to “shop til they drop”. The organizers pride themselves on having a “beginners” or “teaching” rendezvous with the seminars offered. Saturday will be set aside as a family day with a great number of activities for kids and “non” participants in the rendezvous. There will be seminars on fire starting with flint and steel, dutch oven cooking, flint knapping, Teepee set-up and organization, various trapping methods, historical information about the era, and many others. Seminar – Beaver Trapping on the River 10 a.m.
Seminar – Fire Making with Flint and Steel, etc. 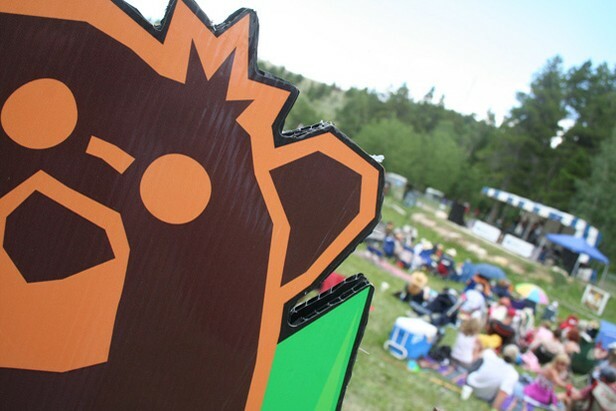 1 p.m.
Seminar – Teepee Lore at Segundo Campsite 2 p.m.
Seminar – TBA 4 p.m.
Calcutta – Auction @ Roost 9 a.m. The annual Rotary Buffalo Barbecue will be Thursday, July 4, 11 am-2 pm at Lander City Park. The menu consists of buffalo bratwurst w/sauerkraut or grilled onions, buffalo hamburgers, hot dogs, coleslaw, corn on the cob, chips, soda and water. Cost is $7 in advance or $8 at the gate on July 4. 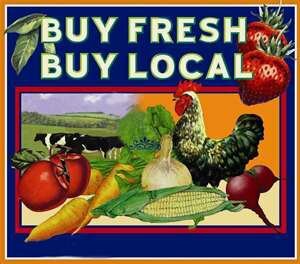 Proceeds benefit local Rotary projects. 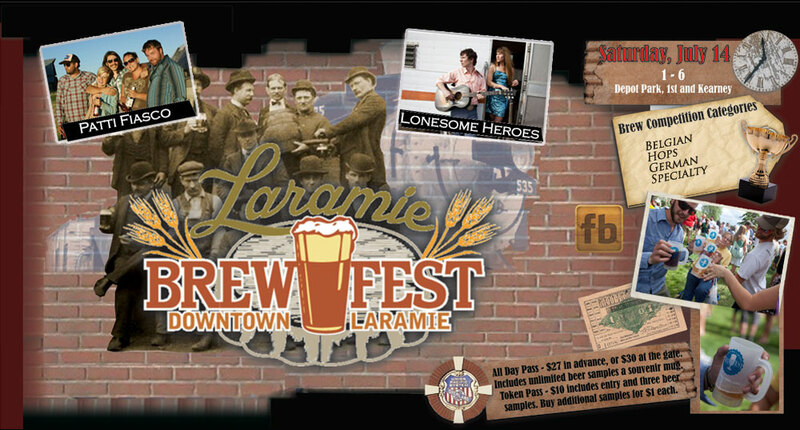 Tickets are now available at the Lander Area Chamber of Commerce, 160 N 1st St. The Rock Springs Parks & Recreation Department will once again be hosting Wyoming’s Largest Fireworks Display over the Wataha Recreation Area in 2012.The Fireworks show will commence at 10:00pm. Events leading up to the fireworks include the FireWhacker golf tournamentconcerts,contests, local food vendors and we will also broadcast the synchronised music into the Wataha Rec Area for all who attend to hear. Begins at 10 PM! 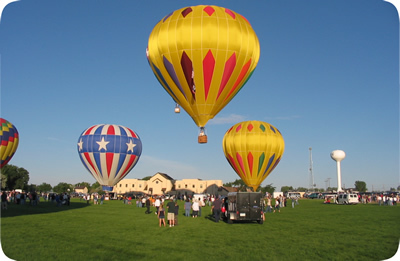 Join our friends in Evanston at the annual Independence Day Fresh Air, Freedom & Fun Festival. Food, fun, games, and music for your enjoyment in Hamblin Park. Check the July calendar of events for dates and times. Annual 4th of July fireworks are always displayed on the 4th. 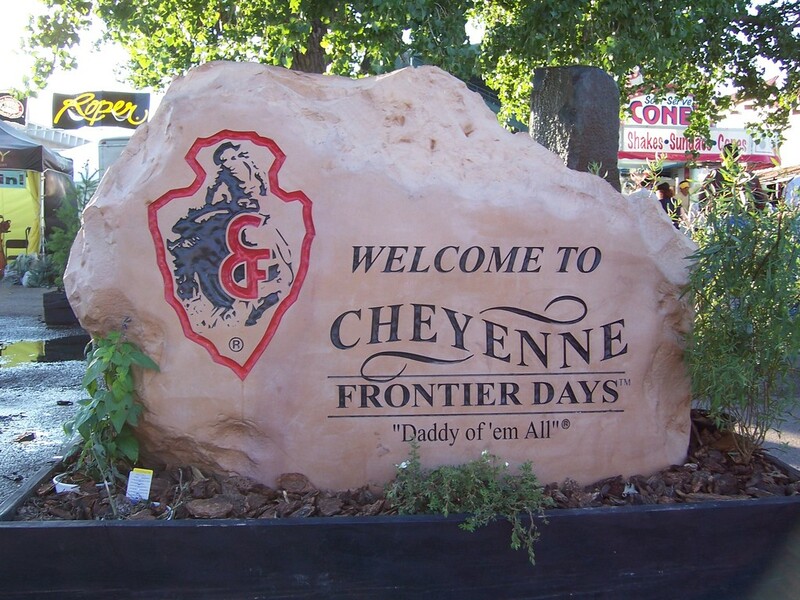 Cheyenne Frontier Days and the City of Cheyenne have released the Fourth of July celebration schedule at Frontier Park. All events are free and open to the public. Parking is free as well. Fireworks other than the professional show are not permitted on Frontier Park. 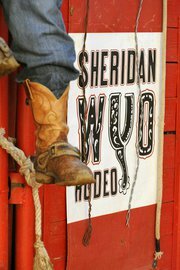 SHERIDAN: Big Horn Equestrian Center Fireworks — Gates open at 4:00! FORT LARAMIE PIONEER CENTER CRAFT & ART SHOW — July 14, 9-4 — Sponsored by Greater Fort Laramie Community Development Association. Contact 307-534-4609 for more information! 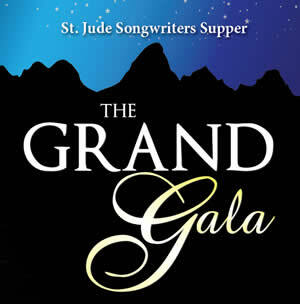 ST. JUDE SONGWRITERS GALA EVENT, JACKSON — A gala event benefitting St. Jude’s Children’s Research Hospital. Held at the beautiful Center for the Arts in Jackson, cocktail/cowboy chic attire. Click here for ticket information! CHEYENNE ART, DESIGN & DINE — TONIGHT (July 12) from 5-8 PM! 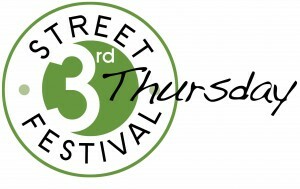 Held the second Thursday of every month, April through October! Click here for their website — check their Facebook page for more info! SARATOGA, JULY 15 — ‘Toga Productions Fundraiser 4-10 pm. The Yard, 106/110 SE River St., Saratoga, WY Come for a great evening of music featuring The Patty Fiasco with Alysia Kraft, the Gary Newcomb Trio and The Lonesome Heroes. Bella’s Bistro will provide a cash bar. Appetizers by several folks. 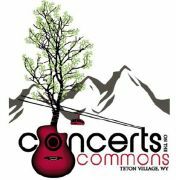 $10 or more, whatever you want to donate to ‘Toga Prodctions so they can continue bringing unique music to the Platte Valley! fresh sea bass Pan seared and served with harvest rice, steamed asparagus and a pineapple and kiwi salad infused with Solar Wit ale. 17.
old venerable imperial wheat This orange and hazy imperial strength wheat ale displays the hop character of an IPA. An annual Jubilee Days release, Old Venerable is designed to be sipped in moderation. 8.25% ABV.